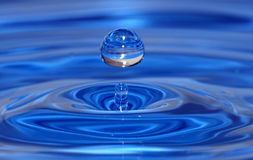 Decorating eggs. Easter is coming soon. 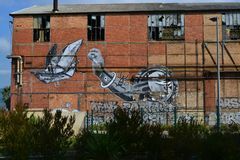 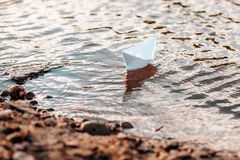 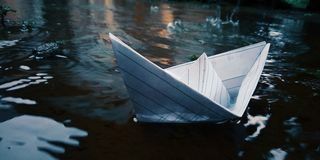 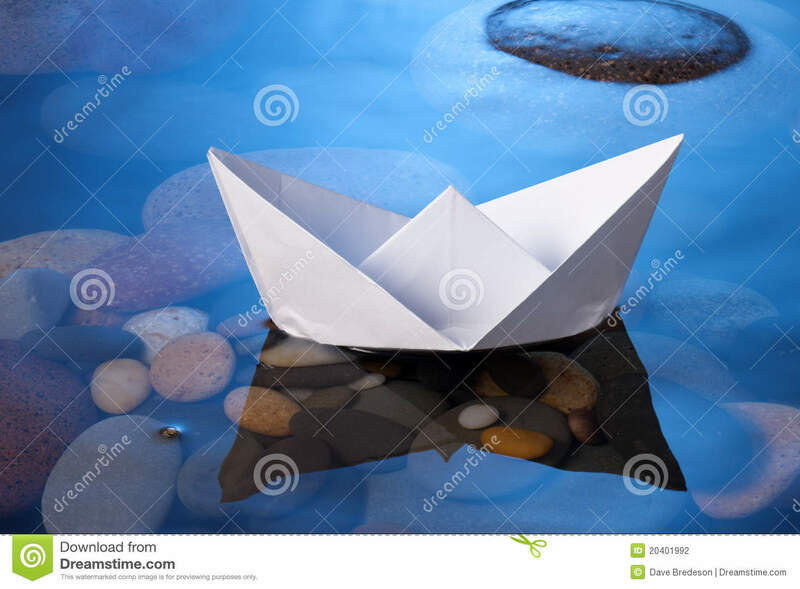 Paper Boat That Is Anchored A little paper boat in a water puddle Blue paper boat leading among white ships Terrace at Swedish Lake Broken Down Historic Warehouse Graffiti Near Mediterranean in France White paper origami boat on the river. 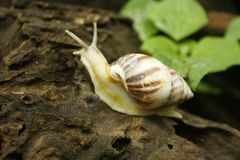 Summer day Cute snails on dry wood Leadership concept. 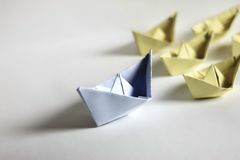 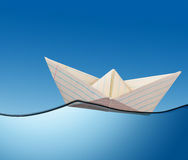 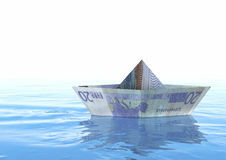 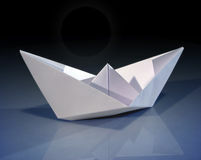 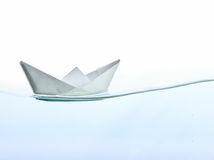 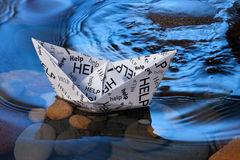 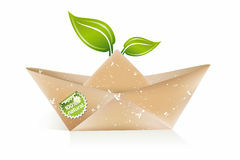 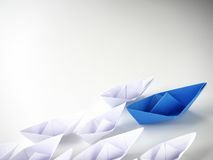 Paper boats on a white background.